Used For Tightening, Tensioning And Adjusting. Perfect For Use In Transportation Lashing To Help Secure Loads. Perfect For Use In Transportation Lashing To Help Secure Loads. 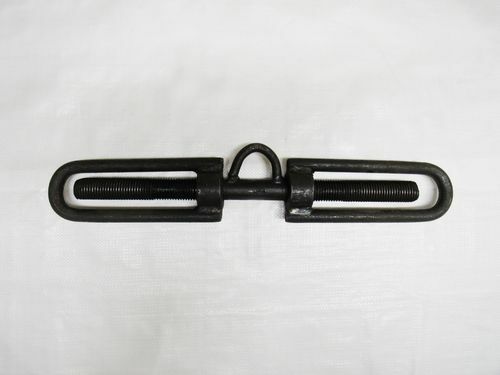 These Are Used With Chain, Rope, Cable And Many More For Easy Adjustment And Tensioning.